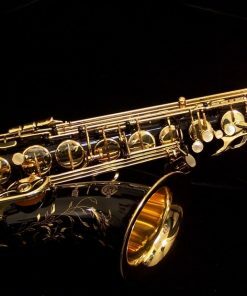 Selmer Paris is the most iconic brand of saxophones in the world. 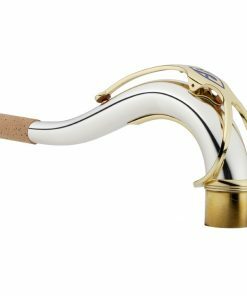 Selmer Paris Tenor Saxes have been used by professionals as the de-facto standard for a professional saxophone for almost a century. 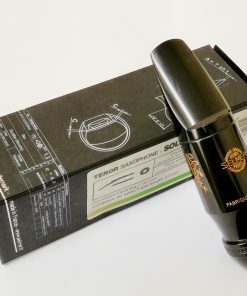 Handmade in France, Selmer Paris Tenors still to this day offer world leading performance and quality that is often imitated, but never quite replicated. 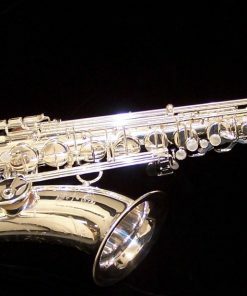 Every Selmer Paris Tenor Sax goes through a complete and thorough Professional Setup in our ProShop prior to shipping to make sure that you receive only the best! 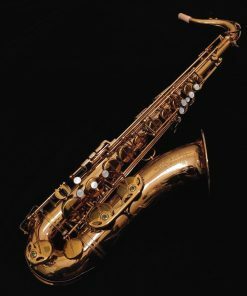 The Series II model Selmer Paris Tenor Sax is the most versatile model in all of Selmer’s lineup! 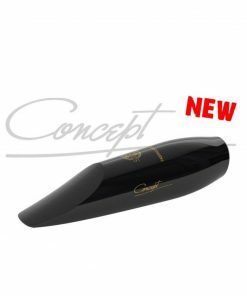 Offering a rich, sweet, broad tone that can be adapted to any musical style of performance! 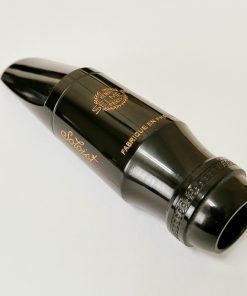 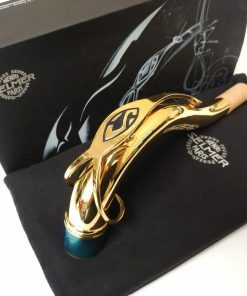 The Series II is our favorite overall Selmer Paris Tenor as its performance can be easily customized to meet any need through mouthpiece and even neck changes. 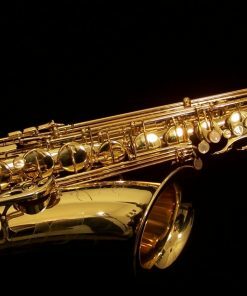 The Series III model Selmer Paris Tenor Sax was designed for the player who values projection and immediate response above all else. 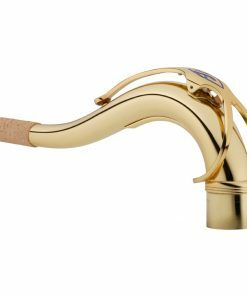 Using a slightly tighter bore and lighter weight “mini-rib” construction, the Series III produces an amazingly brilliant tone. 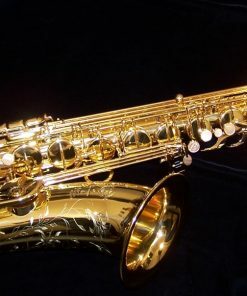 While the sound of the Series III is more brilliant than other Selmer models, the Series III still maintains the iconic “Selmer Sound” that Selmer is known for! 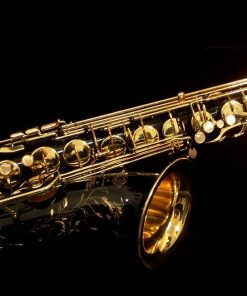 The Reference Series Selmer Tenor Saxes were designed to pay homage to the vintage tones of the Balanced Action and Mark VI. 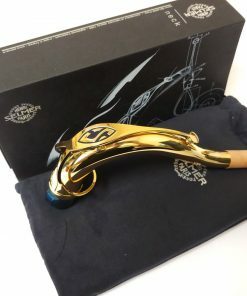 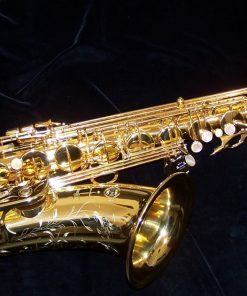 These saxophones produce an amazingly rich tone that is reminiscent of vintage model Selmers while maintaining the modern intonation and ergonomics of Selmer saxophones today. 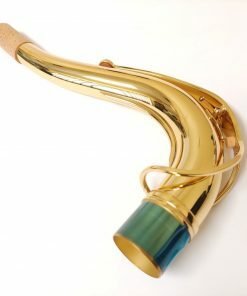 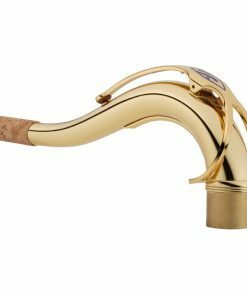 Selmer Paris Tenor Sax Necks are available in several models, materials & finishes so that you can customize your sound! 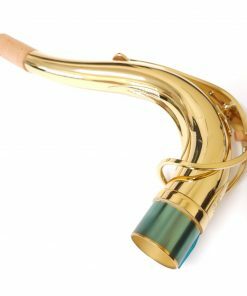 The new Selmer necks feature the new “Jubilee” series octave design which decreases the weight on the neck tube allowing for a free-er altissimo response and clarity! 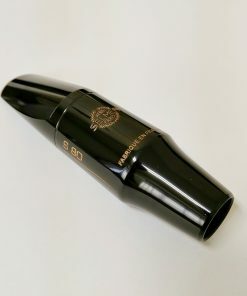 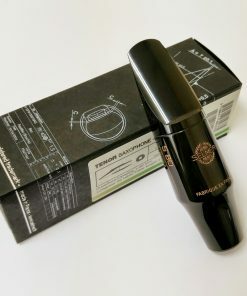 Selmer Paris Tenor Sax Mouthpieces are available in many designs to help you achieve the sound that you are seeking! 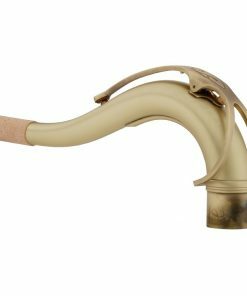 Purchase your new Selmer Paris Alto Sax through Kessler’s through Kessler & Sons Music using First Mutual Finance and receive special 12 Month Same As Cash financing!